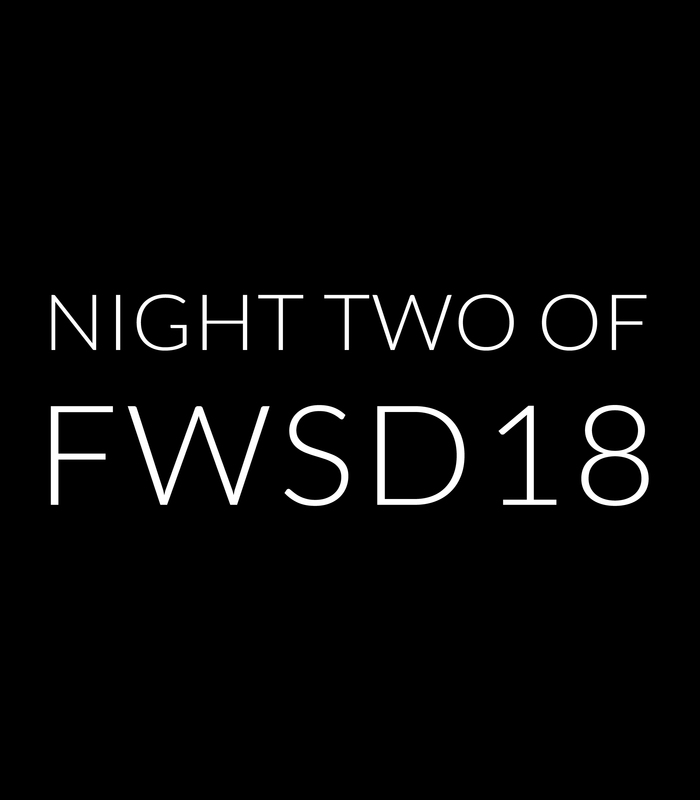 FWSD18 is more than just the incredible Designer Runway Shows (which are going to be amazing, by the way!) It is a series of entertaining and stimulating events that highlight art, beauty, and fashion from around the world. 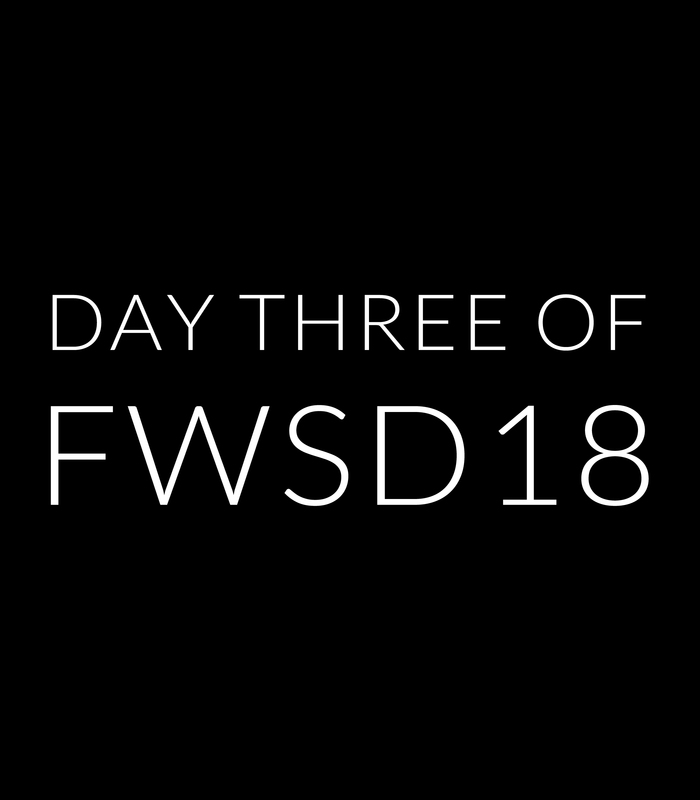 Each day of FWSD18 is unique, so make sure you’re in attendance for all of them. Read full details on each event below. PASSES are quickly selling out! Make sure to get your ticket to the runway before its too late. 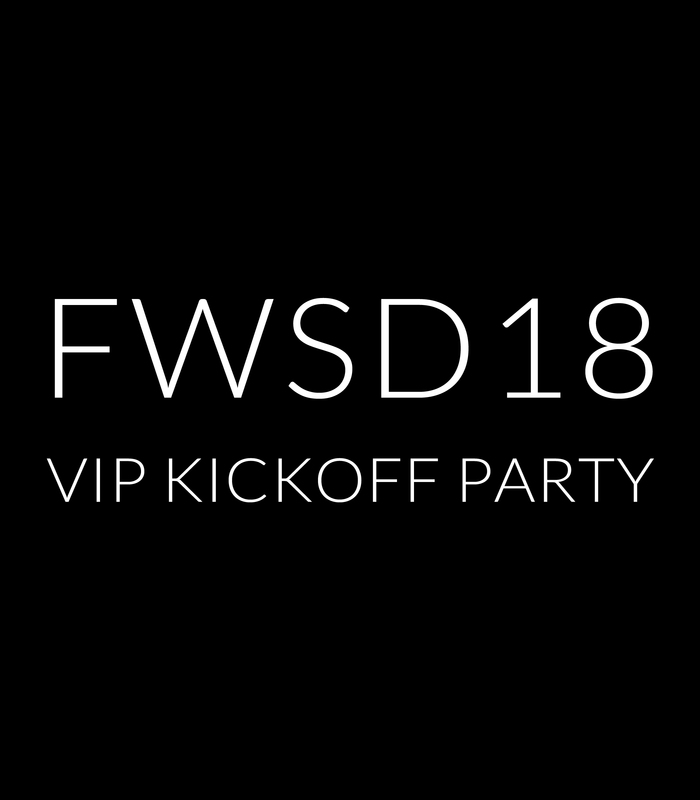 DETAILS: Signature FWSD kick off event, “The Art and Beauty Behind Fashion.” This evening, FWSD has partnered with ARC (Art Renewal Center) and Detour Salon to bring 7 contemporary Art pieces from all around the world to LUX Art Institute. 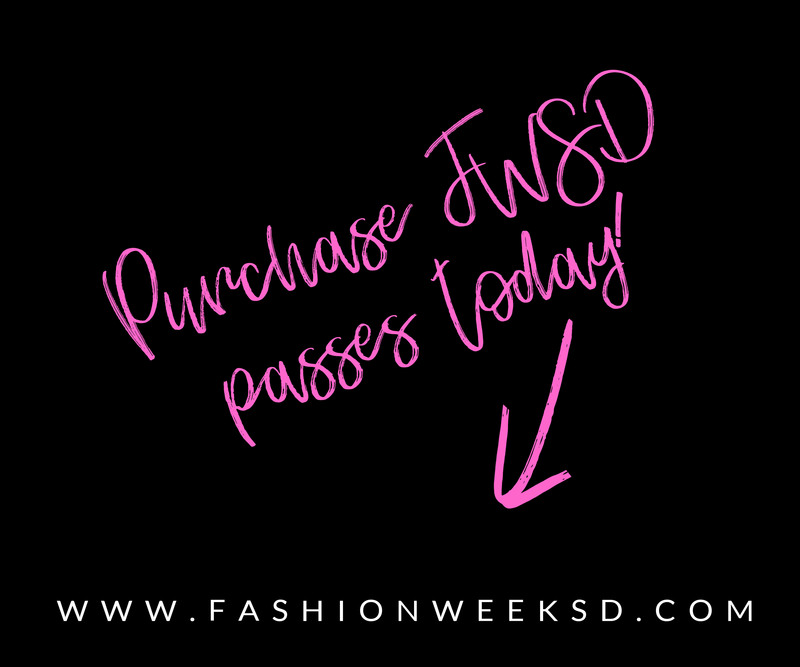 Select FWSD designers will be partnered with our Hair and Makeup teams to create complete looks based on each of the 7 art pieces. You will not want to miss this, we are talking full beauty looks and stunning designer pieces each inspired by impeccable art! Team 1: Bridge by Julie Bell featuring Leili Meshki, Joanna Camargo, & Michelle Carsner. Team 2: Harmony In The Ebb And Flow by Vanessa Lemen featuring Sierra Mitchell, Gina Furiosi, & Stirling Gill. Team 3: The Queen is Dead by Alessandro Tomassetti featuring VaughnBerry, Manuel Delgado, & Kaycee Ondevilla. Team 4: Me Too by Janne Kearney featuring I am Sublime, Katrina Dunlap, Ashley Marer, & Nicole Aguiar. Team 5: Old Lady of Ge Ethnic Minority by Jun Liu featuring HMO by Harumi Momota, Aaron Dickson, & Sophia Ciuffa. Team 6: Entomology by John Darley featuring Baza Hautecouture, Janette Cruz, & Sonia Tabor. Team 7: Mind Over Music by Patricia Alonzo Diaz featuring Irina Madan, Kate Bustamante, & Vanessa Castro. 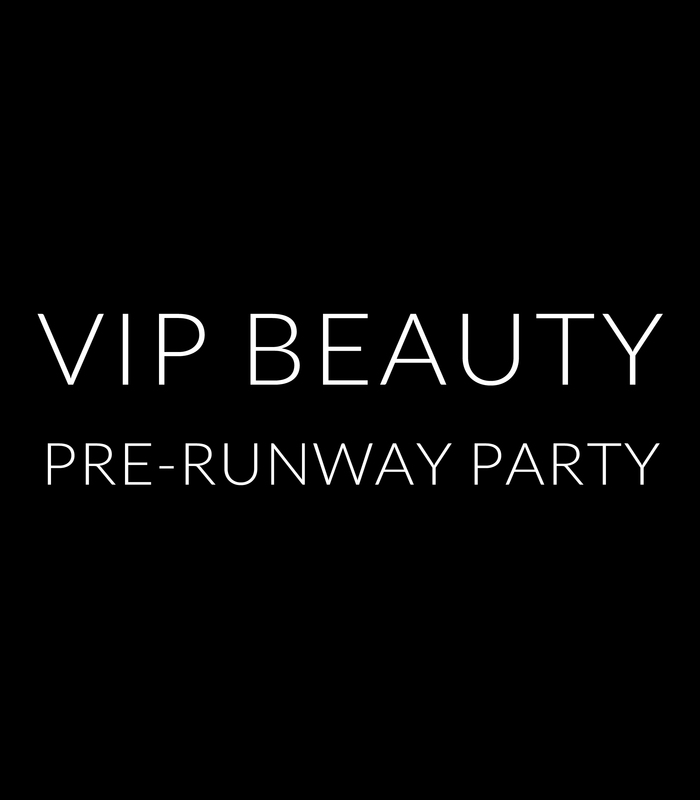 WHAT: Beauty on call with Ja’maal: Exclusive VIP Beauty Runway pre-event. TICKETS: $100. Ticket is separate from regular runway show passes. Must purchase BOTH a runway show pass & pre-runway party pass. PURCHASE PASSES HERE! 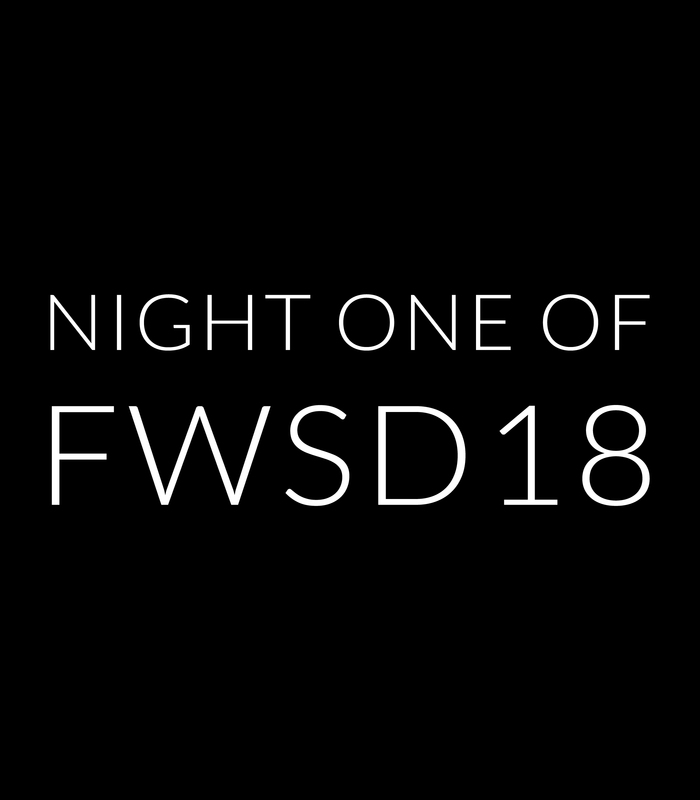 DETAILS: Check out and shop all the FWSD18 Designer fashions that just debuted on the runway, including other FWSD Vendors & Partners. Everything you saw the night before will be available. 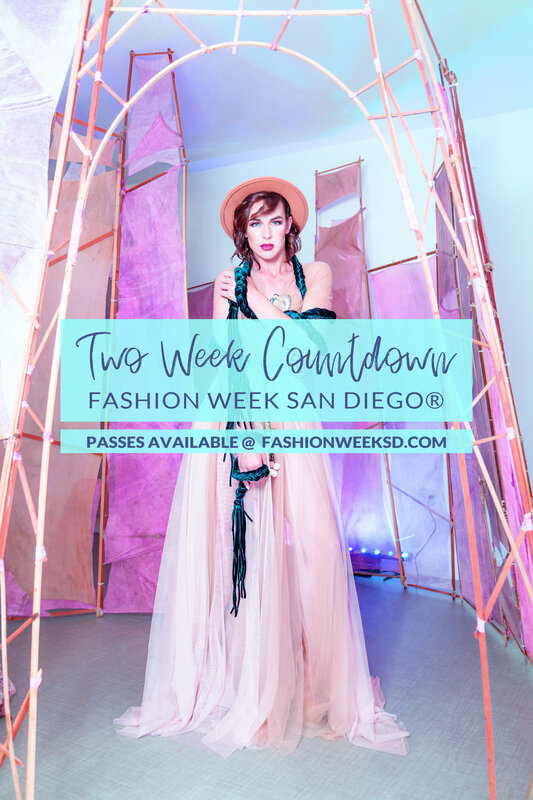 Grab a mimosa and get ready to have some fashion fun! Annual Fashion Awards at 1pm.